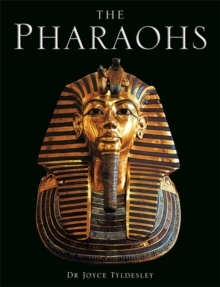 Ninety years ago, Howard Carter discovered Tutankhamen's mummy lying, surrounded by grave goods, in a virtually intact tomb in the Valley of the Kings. 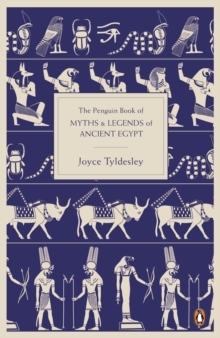 Egyptology would never be the same again. 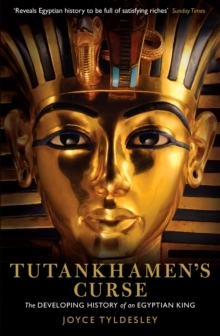 Tutankhamen's Curse approaches the story of the lost king and his development into a cultural icon with fresh eyes. 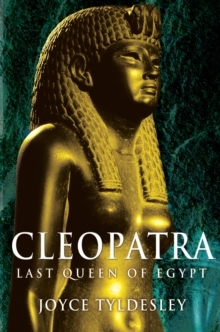 Stripping away the layers of modern myths that threaten to obscure the king, it uses the evidence from his tomb to reconstruct a family and a history for Tutankhamen. 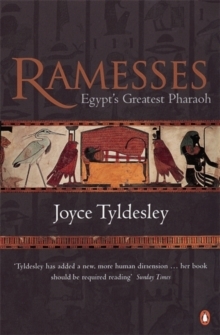 Tutankhamen's Curse is designed to appeal to the widest of readerships, from general readers and history fans to students of Egyptology and archaeology.